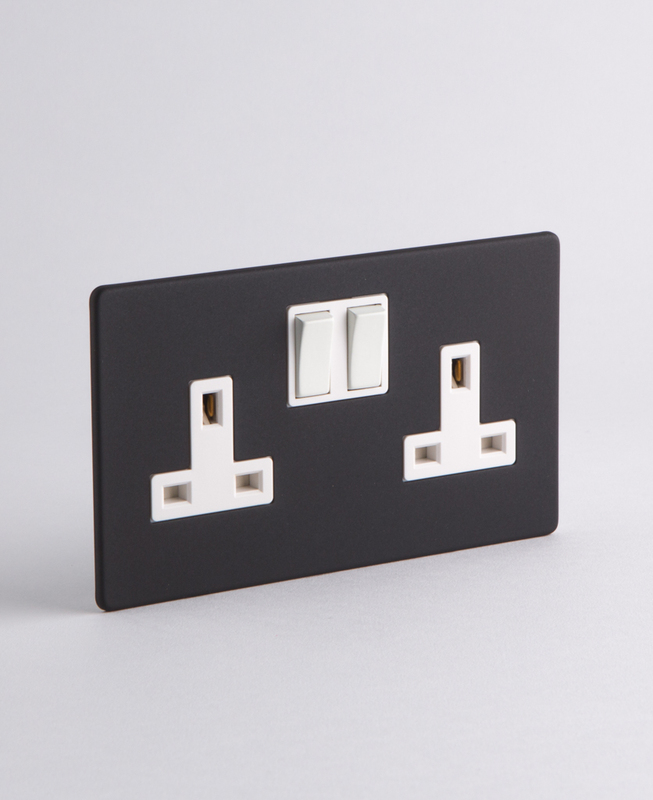 If ever there was an elegant solution to unsightly electrical wall sockets; our beautifully minimalist black double plug socket is it. 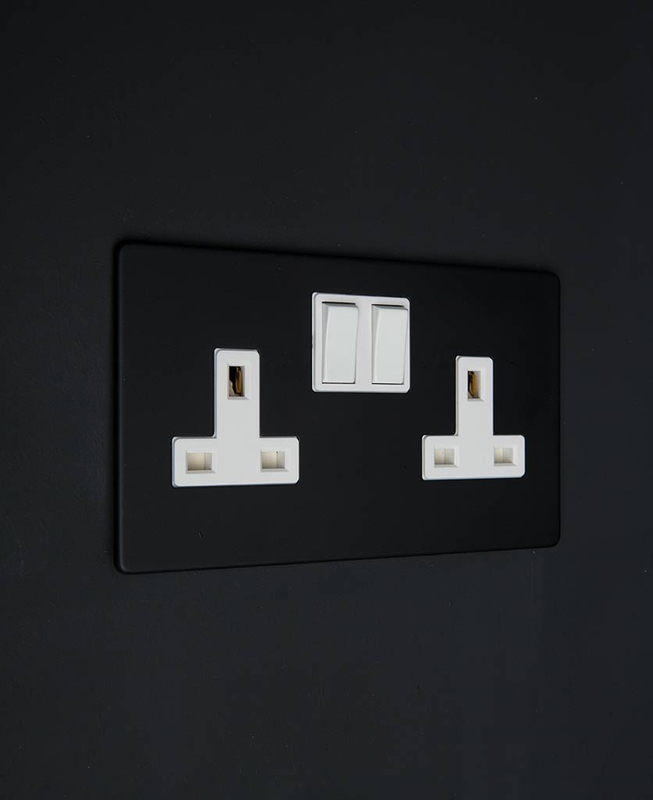 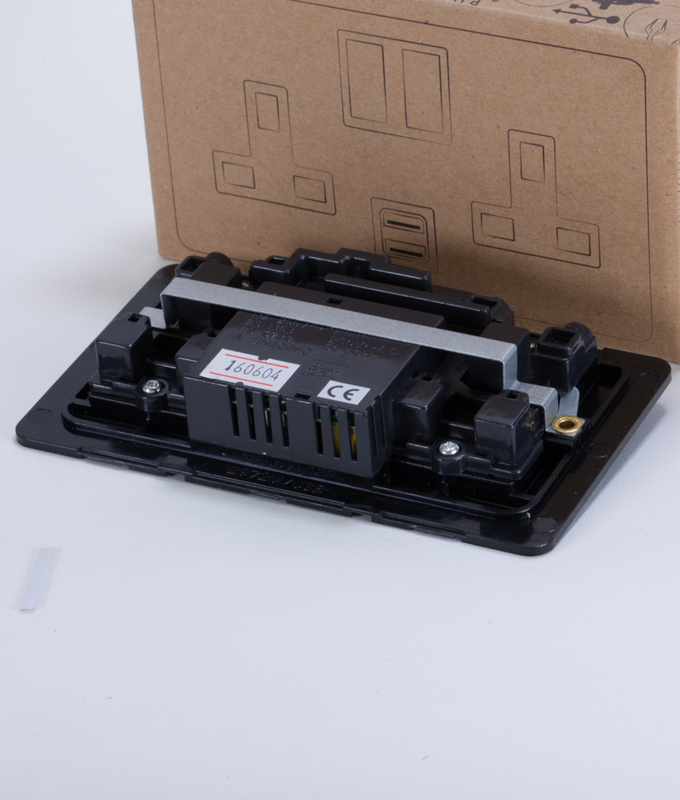 Our designer 2 gang black plug socket will certainly look the part in any industrial-style interior and also look amazing in a modern rustic setting. 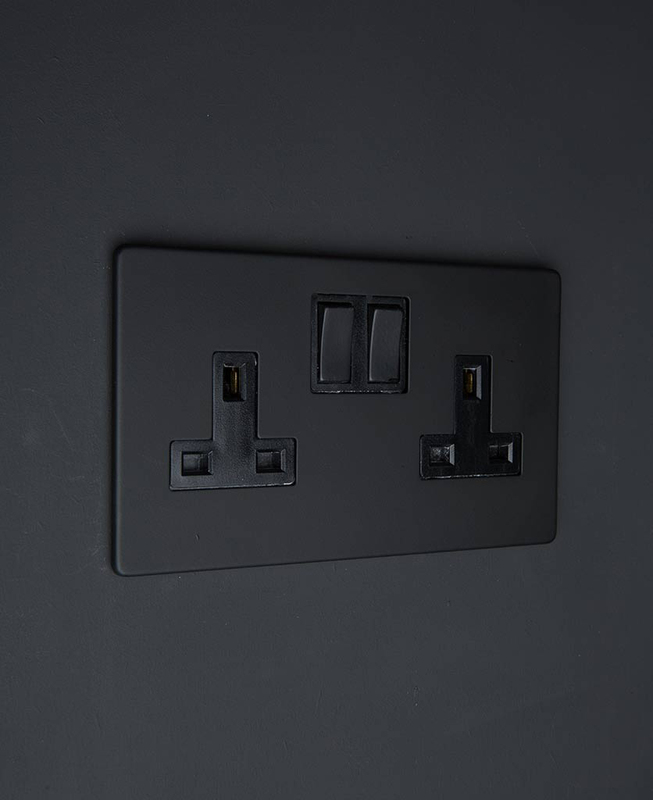 Anywhere really that you want contemporary plug sockets that hide themselves away discretely on darker coloured walls.